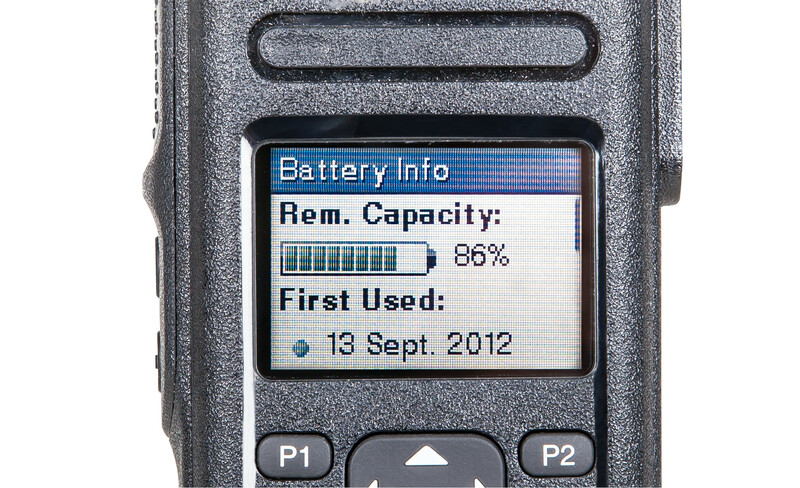 A MOTOTRBO two way radio is only as reliable as the battery that powers it. The Motorola battery portfolio guarantees reliability and performance. Its proven robust batteries are available in different sizes, capacities and types to meet a wide variety of needs. Users have different requirements for operating conditions, performance and budget. To select the right battery, it is essential to consider the required performance, for example, a higher battery capacity to help last through the entire shift. 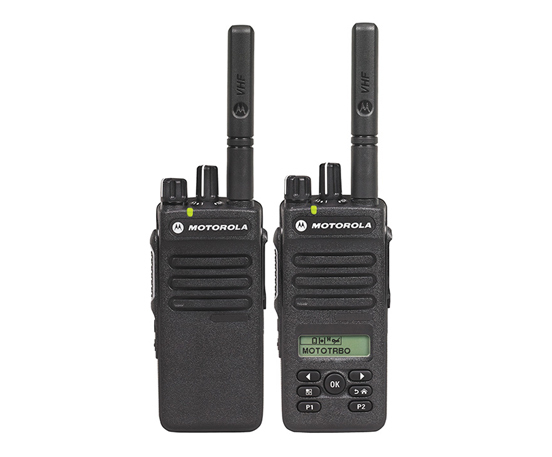 The new MOTOTRBO IMPRES 2450mAh* walkie talkie battery offers a better performance to the user with an increased capacity without an increase in size or weight**. Its durable IP68 design makes it as tough as the radio. 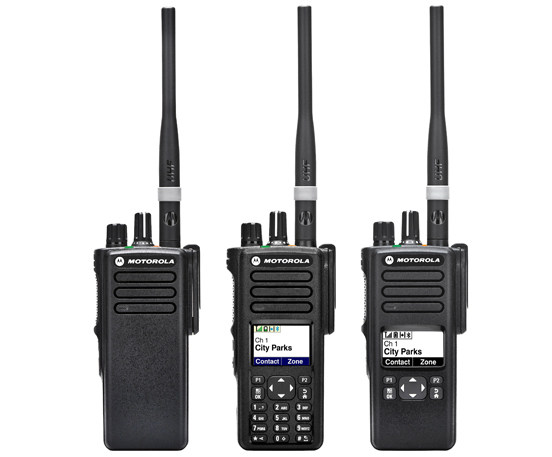 Want to know more about MOTOTRBO IMPRES? 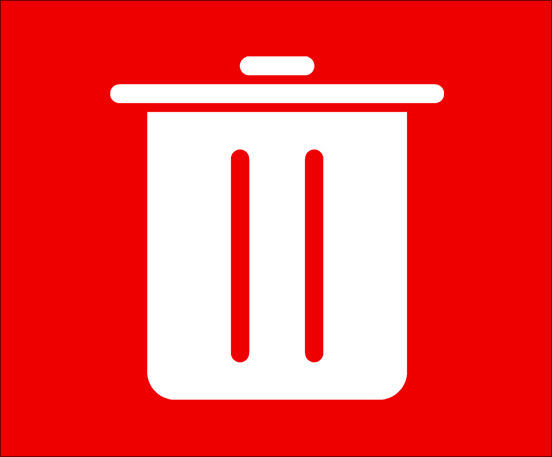 Check out our article here on IMPRES and the benefits of smart two-way radio batteries.